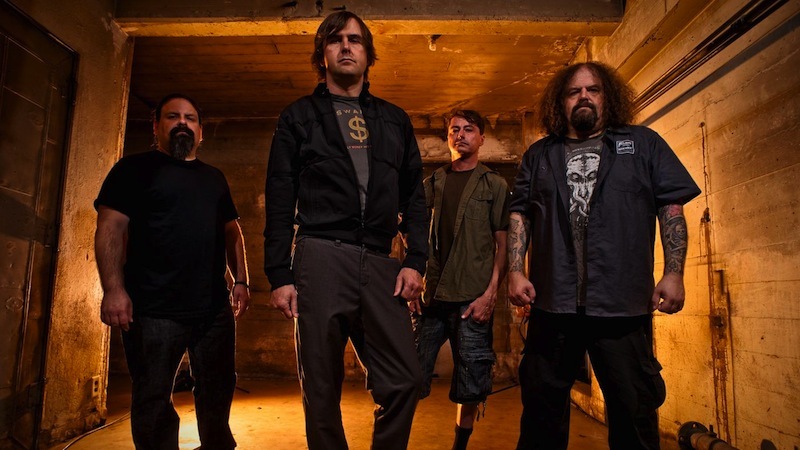 Napalm Death are continuing to make laps around the country in support of their newest album, Apex Predator—Easy Meat. The band is kicking off their latest tour—a co-headlining North American trek with The Black Dahlia Murder—on Halloween! Throughout the tour they’ll be joined by several other bands, including Pig Destroyer and Power Trip. Take a look at the dates below. Napalm Death’s Scum is on our list of the Top 100 Metal Albums.